About Supamerc prestige used cars. 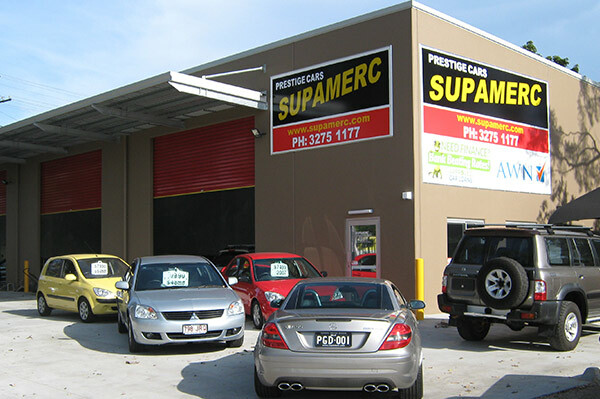 Supamerc is one of Queensland's leading specialist dealer's in pre-owned prestige vehicles. Specialising in classic & late model BMW, Mercedes Benz & Porsche as well as Bentley & Rolls Royce. We stock one of the best selections of pre-owned BMW & Mercedes Benz available in SE QLD, all carefully hand picked by our very fussy Dealer Principal. We are definitely not your average car yard, our cars are different & so are we, no pressure, no hype, we are easy to deal with. come out & see why more people are choosing their next prestige car from Supamerc. It's also comforting to know that when you deal with Supamerc, you are dealing with a company founded on a simple philosophy, "good deals on great cars" a company that continues a family tradition in prestige cars since 1968. 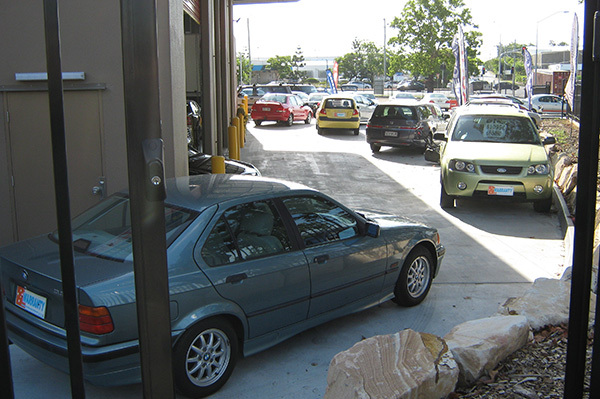 Our many satisfied customers around Australia are testimony to cars we sell & the service we provide, Come out & see us at 1084 Beaudesert Rd Coopers Plains Qld 4108 ( cnr of Kerry Rd ) you are welcome to browse thru our stock & dream a little, or stop for a chat about your next car.